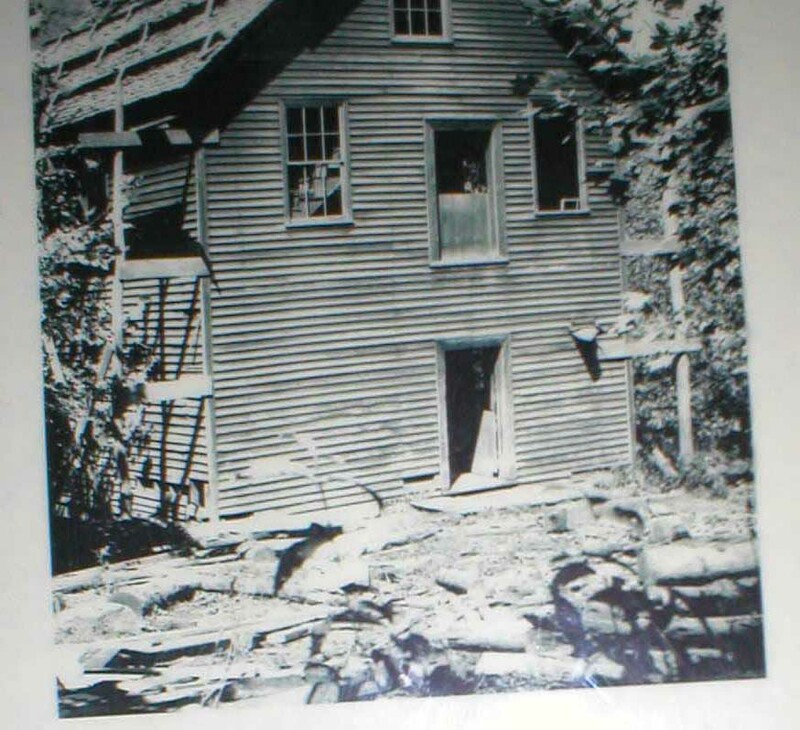 In 1937, Mingus Mill was one of the first buildings restored as an historic structure in the newely created Great Smoky Mountains National Park. The labor for the restoration work was provided by the Civilian Conservation Corps, a depression-era public works program. Mingus Mill is one of more than 80 buildings that are maintained as historic structures by Great Smoky Mountains National Park.